Our 2019 National Service Dog Conference will be July 22-25 at DoubleTree Tysons Corner. 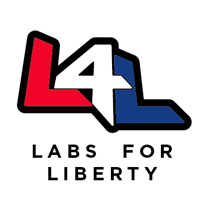 Sign up for our email newsletter to get updates. 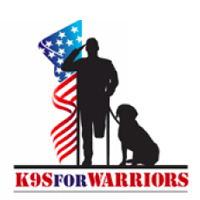 Join The Association of Service Dog Providers for Military Veterans at DoubleTree Tysons Corner for our 2019 Service Dog Conference for service dogs trainers and non-profits. 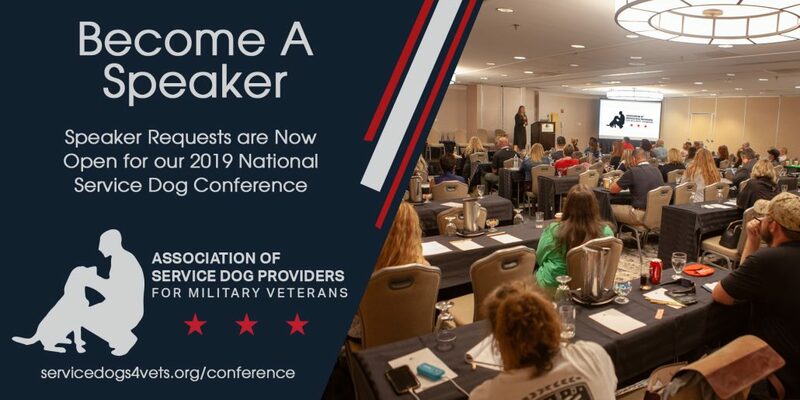 This conference will provide an opportunity for professional development, dialogue with VA leadership and VSOs, best practices sharing, and development. 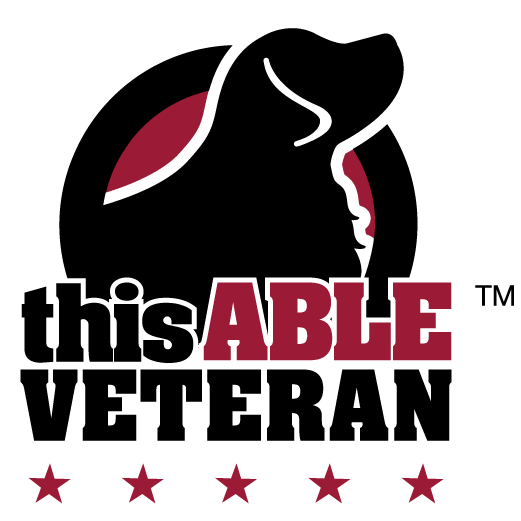 Association members invite all non-members, collaborative organizations, professional dog trainers, and veteran service professionals looking for a better understanding of the veteran service dog industry. 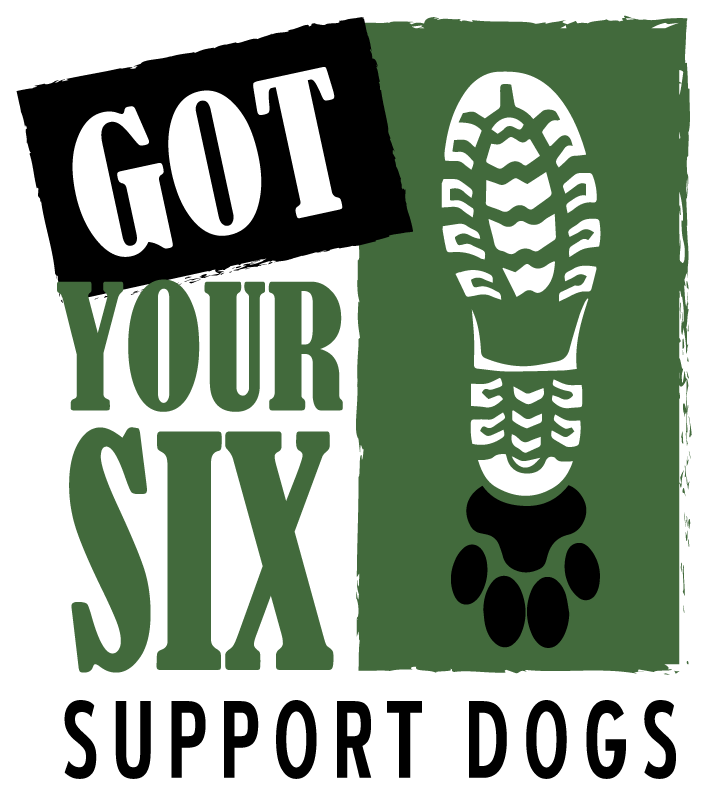 ASDPMV’s National Service Dog Standards which were established in November 2016 and are available for download at www.servicedogs4vets.org. Many networking opportunities available. 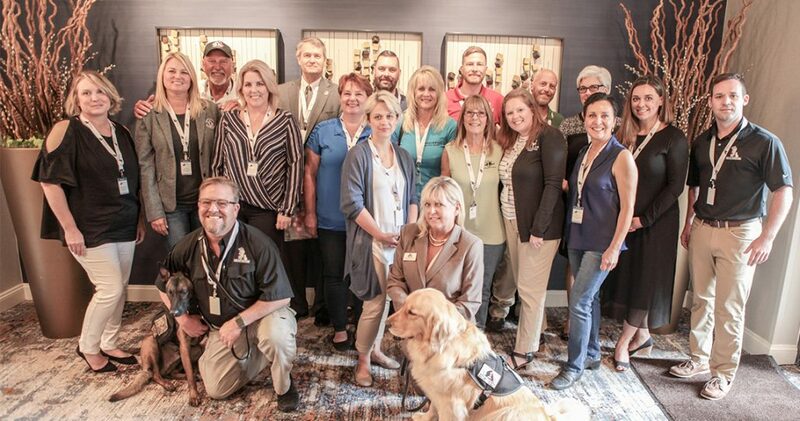 Hotel Discount Information: Visit http://group.doubletree.com/2019ServiceDogConference to reserve your room at our discounted rate or call Reservations may also be made by calling 1-800-HILTONS for DoubleTree and referencing the code: ASD. Click HERE to submit a speaker request. Please CLICK HERE to read a full recap of our 2018 and see photos from American Service Dogs Magazine.